Choose a page of paper: At least 8.5″ x 11″. Any size rectangle. Paper should have some firmness. But for a first try using standard office paper is okay. 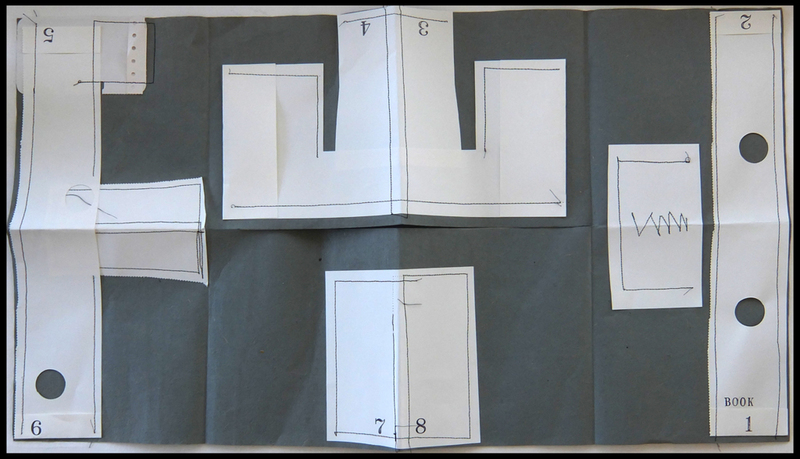 5 – Flatten folding into a book. Pages should turn with 2 thicknesses. 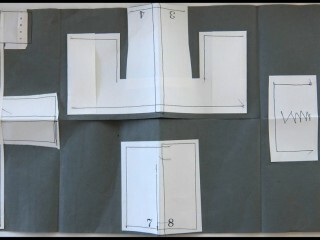 Once you have this basic structure you can add images and text. These simple books are a great way to hold student reflections, documenting their thoughts, questions and ahha’s! Perfect for authentic assessment. This work by susan wolf is licensed under a Creative Commons Attribution-NonCommercial 4.0 International License.